you know the drill--even though it is a pain, register for every single online focus group you can find! the truth is many will apply, few will score the project. you just need to get inside all of their databases so the odds are in your favor of finding the studies that you are the perfect fit for. if you haven't already, check out my other postings of solid research panels to join! good luck to all! here is yet another newer survey site to join. while nothing truly differentiates yousay! from all the others, this site does give you 100 pts. for every disqualification which is most definitely on the high side. 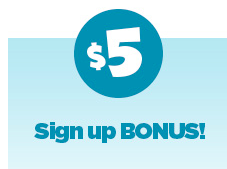 plus you instantly get a $5 sign up bonus which is already 1/3 of your redemption threshold! 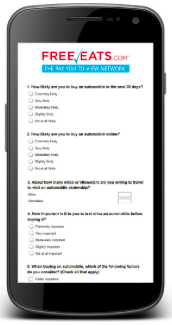 they also offer an app for apple and android to take surveys on the go. Join the Purell Loyalty Program and Earn Gift Cards! UPDATE! AS OF 4/1/16 THEY HAVE DISCONTINUED THIS PURELL LOYALTY PROGRAM. 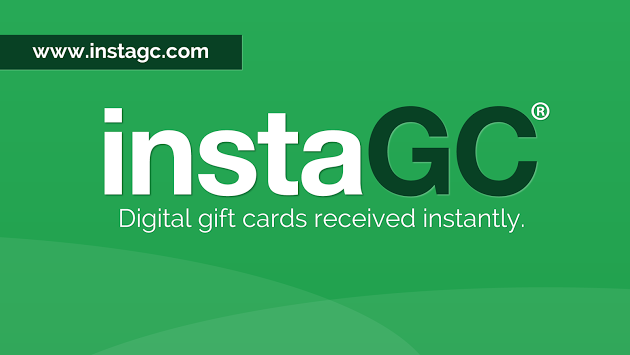 THE NEW PROGRAM DOES NOT SEEM TO INVOLVE EARNING GIFT CARDS :( AND I PERSONALLY AM GOING TO STOP USING THE SITE. i am very late to this party but i just started it and really find it an easy way to earn rewards. 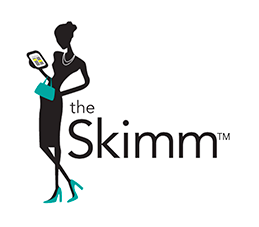 i bookmark the site and every morning i quickly hit all the point earning links on the front page and then hit 'earn more' at the top of the page and complete those on the second page. takes 2 minutes and earns me 500 pts. daily. they do cap you out at 5,000 pts a month so you only have to visit the site 10 days out of the month to earn maximum pts. 25,000 pts. earns you a $10 gift card so not the greatest but it's something. there are also purell products for lesser point amounts. i have only been doing this for a couple weeks but i think i will stick with it for now and really enjoy that gift card once earned! i have been a member of brand institute for a few years now. they are truly geared towards individuals in the medical field, but even so, i get invites from them at least monthly. since i have zero medical background the majority of my surveys involve naming a new pharmaceutical and the pay always ranges between $2 and $8. sometimes the surveys can drag and all the proposed names can start to sound the same. they pay paypal and you know quickly if you are disqualified so you never feel you wasted your time with them. i am sure anyone in the healthcare/medical field could really clean up on this site. 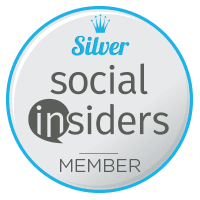 they also offer a VIP status (which i am) that offers additional perks like being notified first of survey opportunities, being able to refer friends and being able to go directly to the site to view any open surveys. the process of becoming a VIP involves completing a questionnaire and emailing them a copy of your drivers license/ID (which i found unusual but still complied). paypal payment does take several weeks-- so much so, you forgot you even took the survey and it's a nice surprise! definitely a departure from traditional survey sites and worth the registration. many countries outside the USA are also accepted. on a completely unrelated subject, i truly have found THE CURE for hiccups and it couldn't be easier. Join Johnson & Johnson's Online Community! 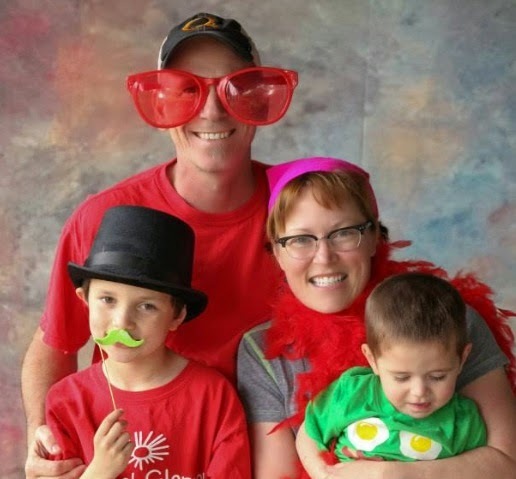 join this family friendly research panel from Johnson & Johnson Company. i don't seem to have very much activity on this panel but recently i was given a product to test (and keep) and to make that deal even sweeter they also threw in $10 for my participation! i especially think households with infants would get many opportunities to test their products. sign up is simple and then you can just wait for emails! 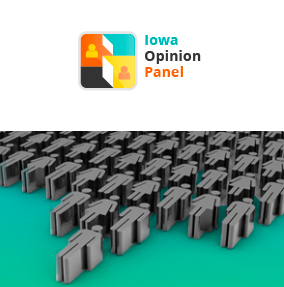 Register with Iowa Opinion Panel--Open Nationwide. this is a little site i discovered in the past few months. although they primarily cater to iowa residents, the panel is open nationwide to anyone age 18 and over. they do reward you with some points even if you disqualify from a survey and they pay out incentives with amazon gift codes. 1000 pts. equals a $20 amazon gift card so they are really paying double what many panels pay! 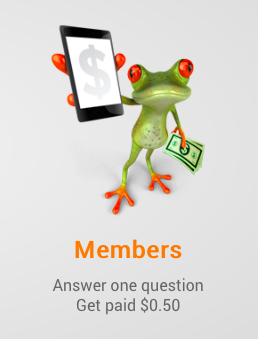 surveys pay out anywhere from 25 to 250 pts. each so it accumulates rather quickly. i don't get too much action from them but if you live in iowa you probably would have many more opportunities. okay, a year ago i would never imagine i would be recommending this site but lately it has really turned around for me. granted, i still delete the majority of survey email offers since they are usually only $1 or $2 for a 20 minutes survey but in the last couple months i actually have been offered AND COMPLETED 3 surveys at $10 a pop for 20 minutes of time and one product test that paid $50! 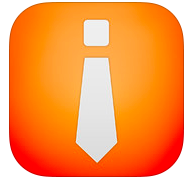 suddenly i am excited to see a buzzback email hit my inbox! if you haven't signed up yet or stopped using them long ago, consider giving them a chance today. they have many rewards, including amazon and paypal, but do take 6-8 wks before paying up. NEW Renuzit Pearl Scents Review and Giveaway! Living with 2 cats and 2 boys, I am always looking for easy ways to fragrance my home. Well, Renuzit has just introduced their newest home fragrance product, Pearl Scents. I believe they did offer a similar product in the past which I never tried. I can tell you that this line is FABULOUS. I received the Blue Sky Breeze to sample and was impressed at how noticeable the scent was. I am always using various methods to fragrance my home and the Pearl Scents are very effective and very easy to use---no flames, no oils, no outlets needed!